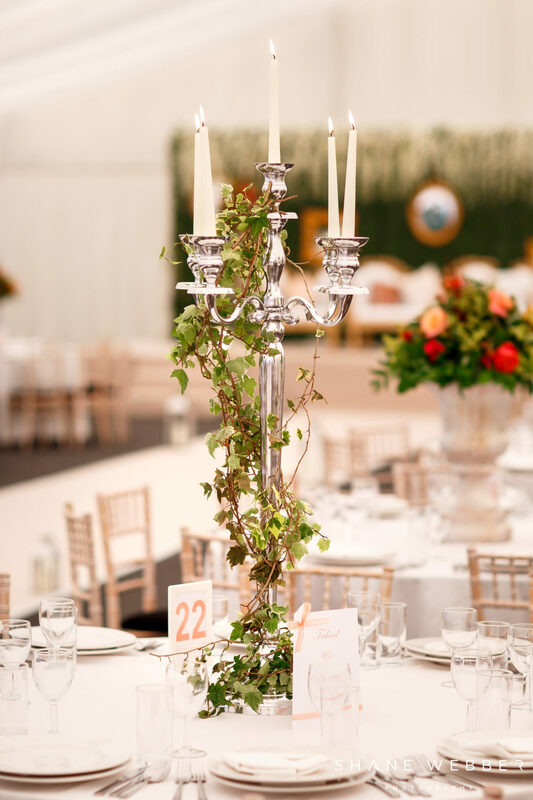 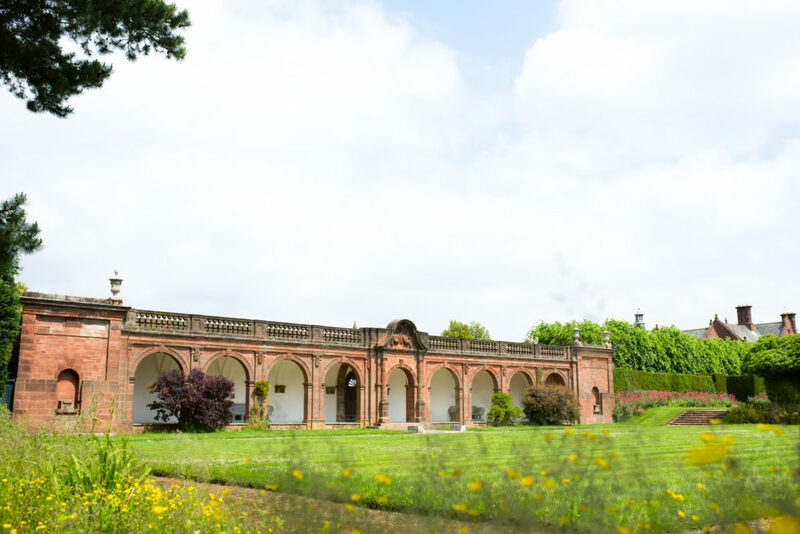 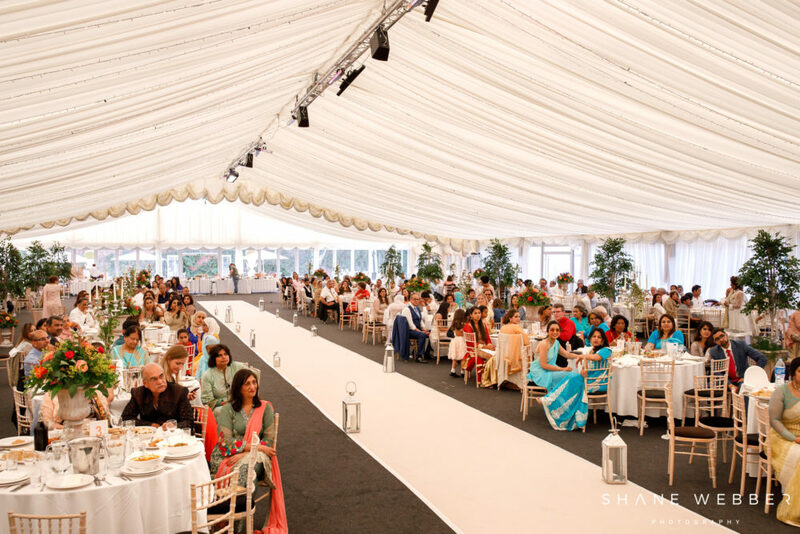 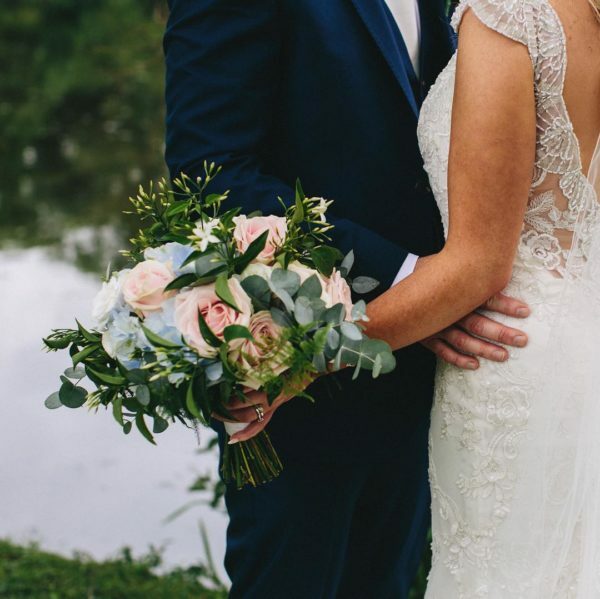 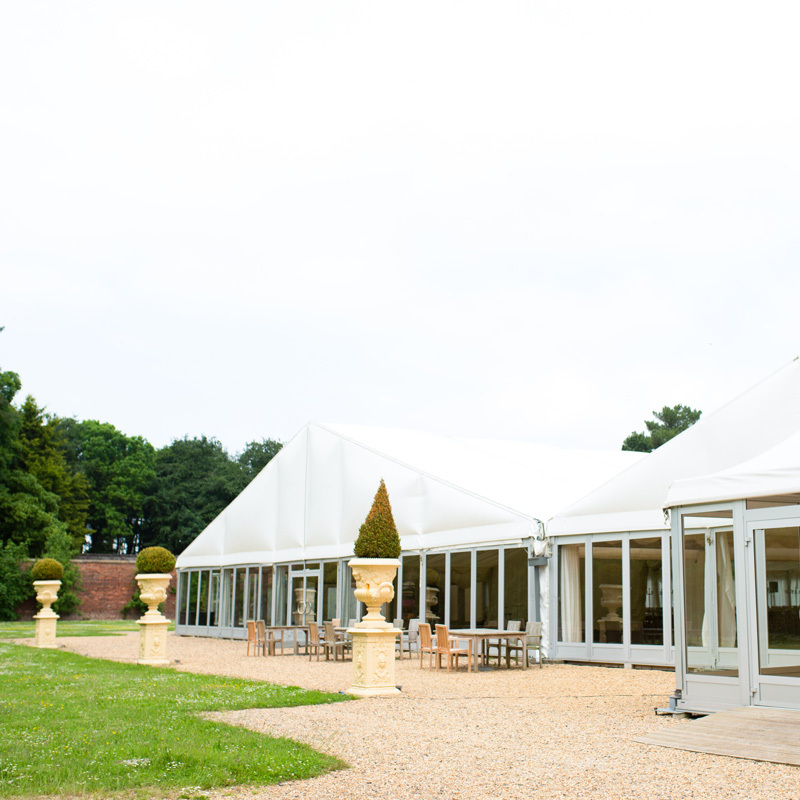 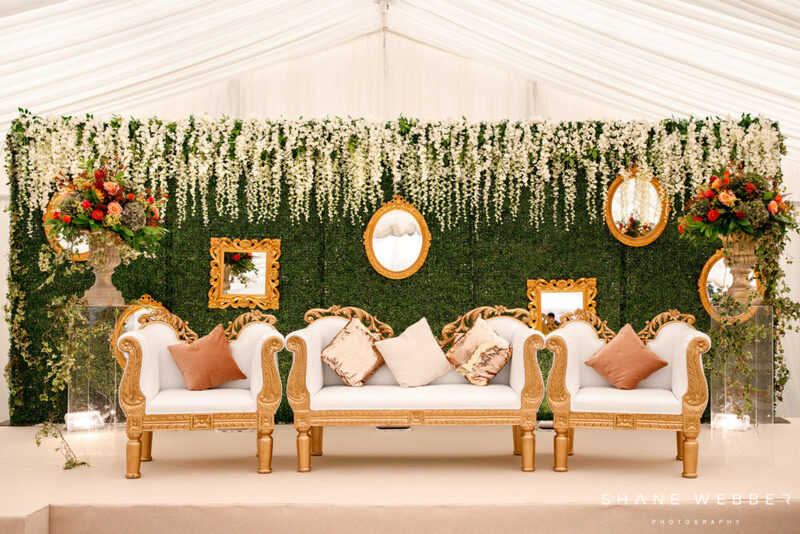 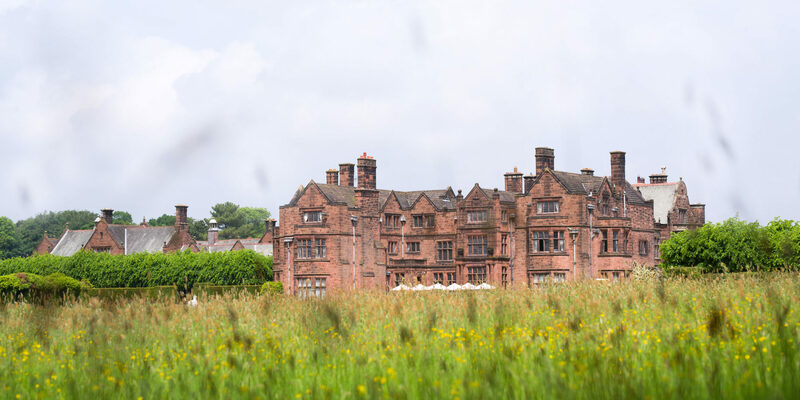 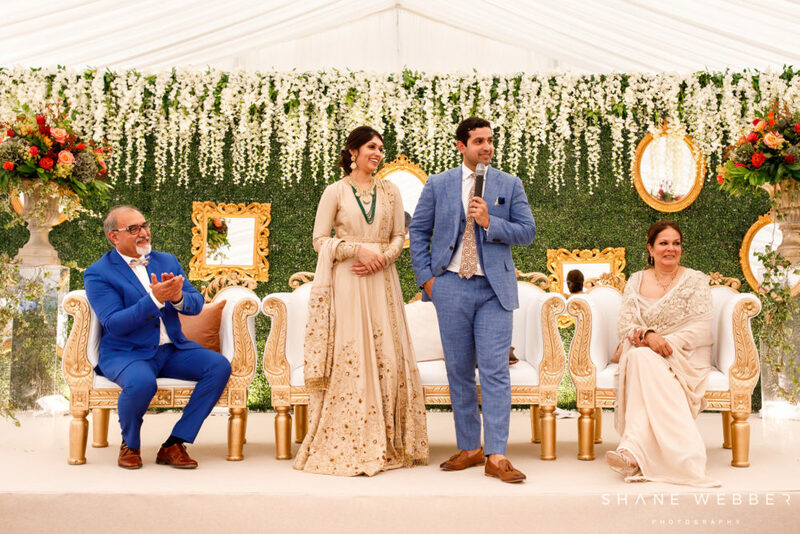 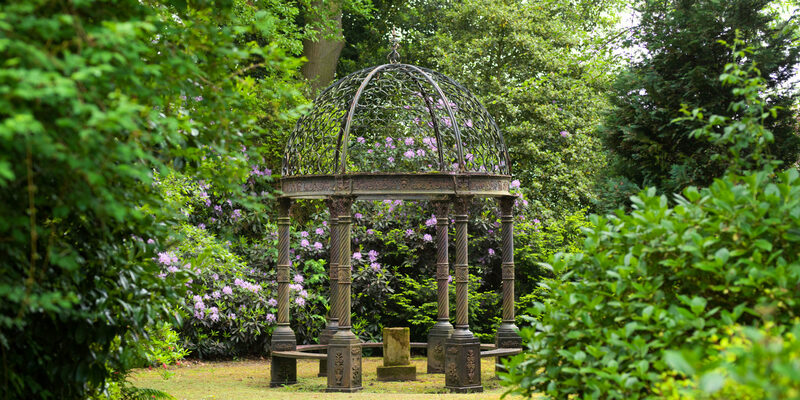 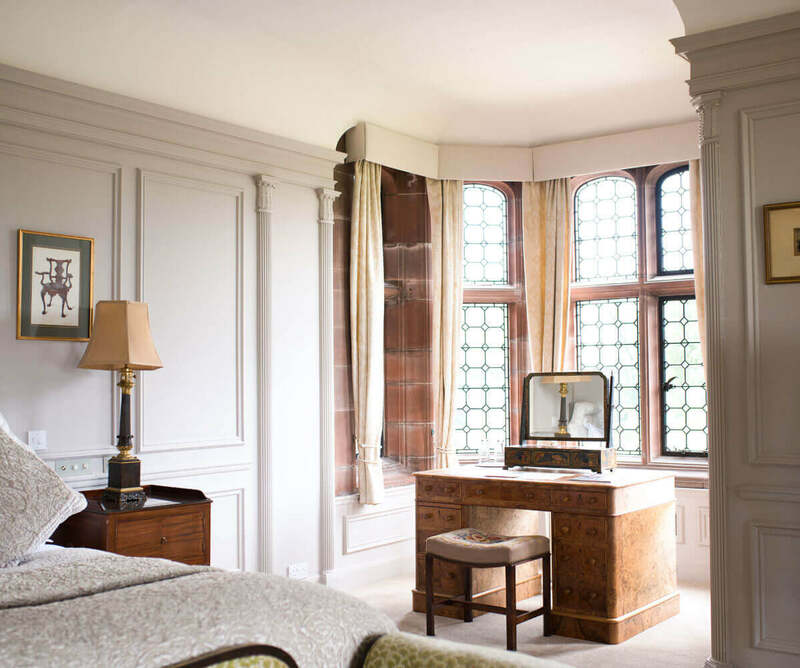 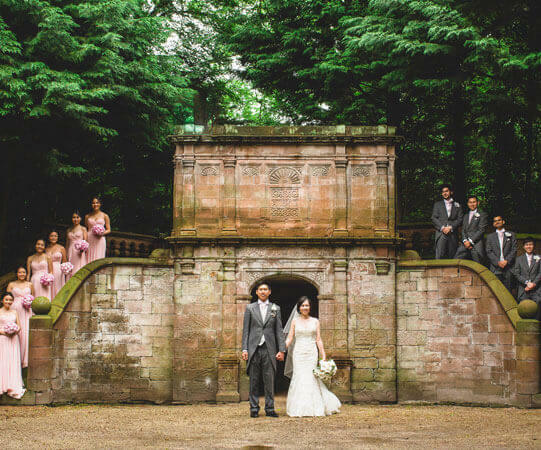 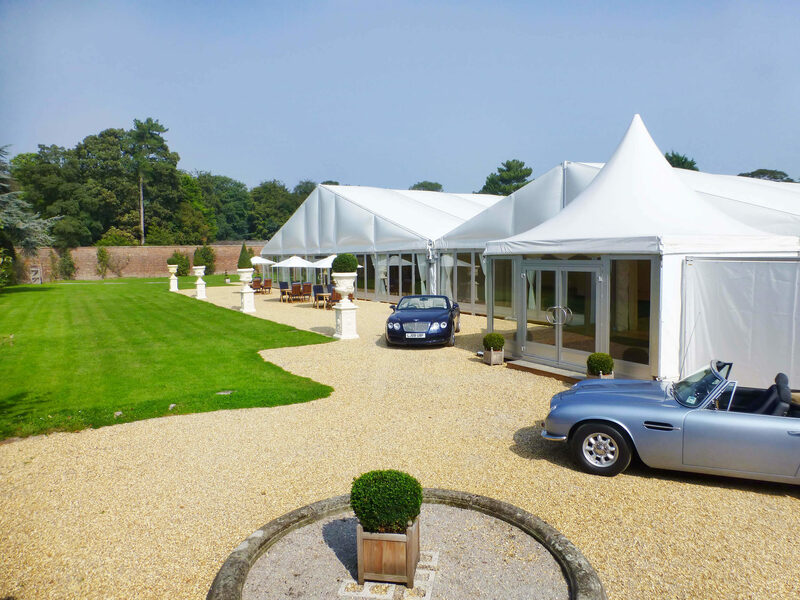 Set within our secluded grounds and surrounded by two acres of Cheshire countryside, our Walled Garden Marquee can host between 200 and 2000 guests, making it one of the grandest wedding venues in the North West. 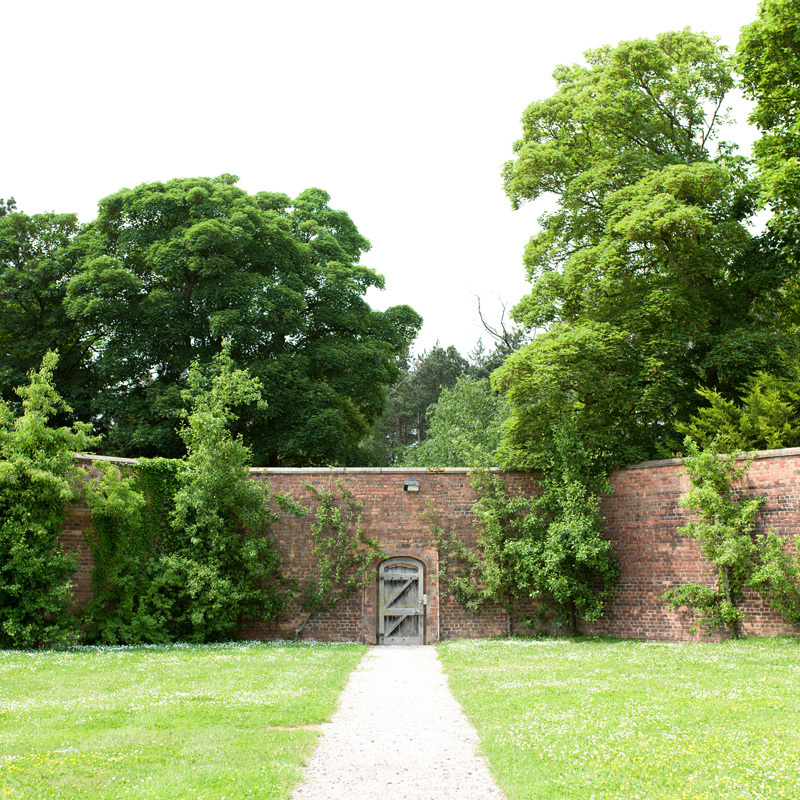 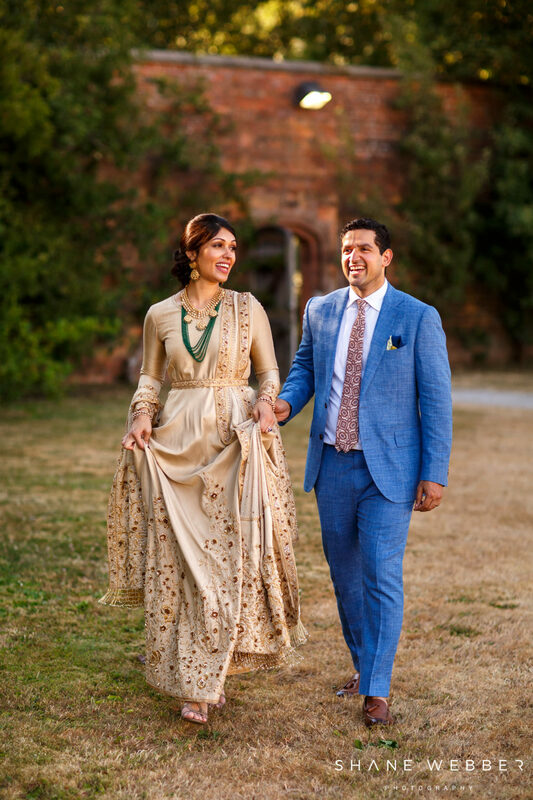 Located within the historic walls of the original walled garden, this is the perfect venue to host large, traditional weddings. 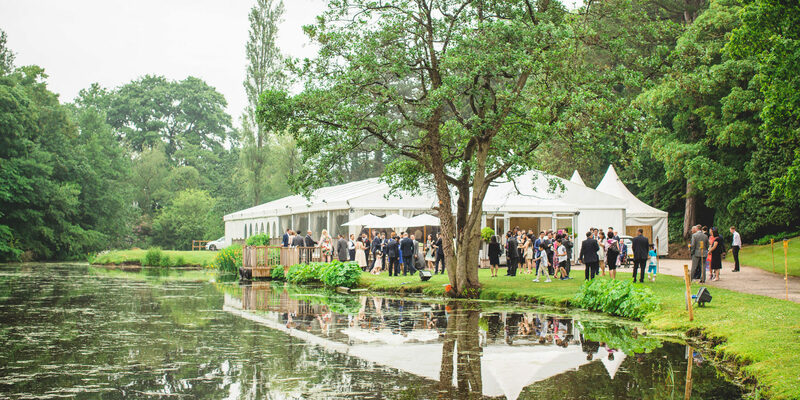 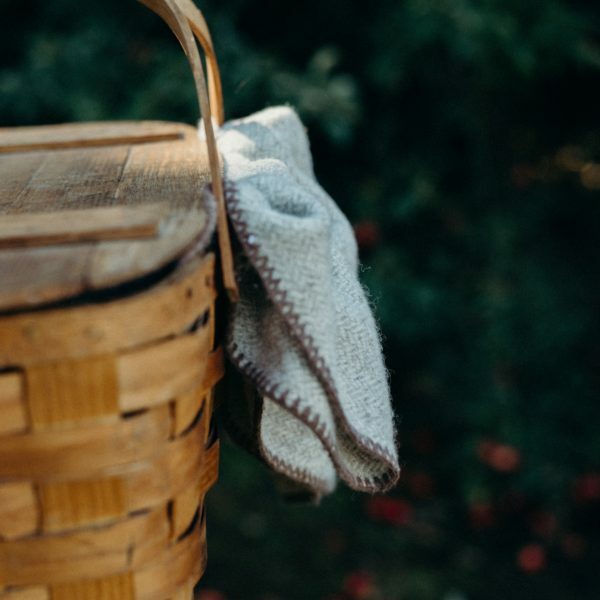 With a secluded woodland entrance and two sweeping lawns to utilise as you wish, this stunning venue offers grandiose elegance without compromise.